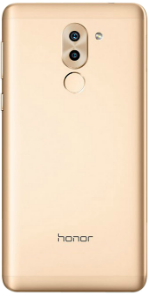 The Honor 6X is a 4G LTE smartphone that comes with a 5.5-inch IPS LCD display panel with a 1080x1920 resolution and 402ppi index. Powering the device from within is an Octa-Core 2.1GHz ARM Cortex-A53 processor with 3GB of RAM and the Mali-T830 MP2 GPU. 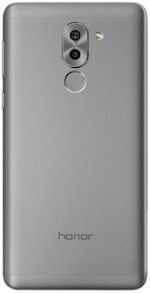 Aside from its 32GB onboard storage, the Honor 6X comes with a microSD card slot for up to 128GB memory expansion. 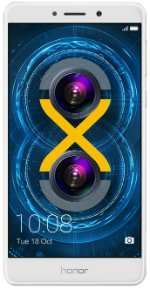 Camera-wise, the phone is equipped with dual-camera lens on the back, a 12MP main camera and 2MP to support it. There is also a 1080p HD video recording capability for the back camera and an 8MP camera in front. Its 3,340 mAh Li-Ion battery is non-removable. The device is available with a fingerprint sensor and dual-SIM card capability. Upon release, the phone runs on Android 6.0 Marshmallow OS with Emotion 4.1 UI on top of it. Color options include Gold, Gray, and Silver. The Honor 6X debuted at CES 2017 this week, and at $249 with dual rear cameras, it's a steal. Our review of the Honor 6X from Huawei is in!